Size is no limitation when it comes to style – just look at Tom Cruise – and these ultra-fashionable small SUVs provide even more proof. They have the rugged, jacked-up styling that more and more car buyers crave these days, but all within a footprint no bigger than your average city car or supermini. Small usually means affordable, too, so you’re getting a whole lot of style for not all that much cash. What’s not to like? Here’s our pick of the best pint-sized SUV offerings. 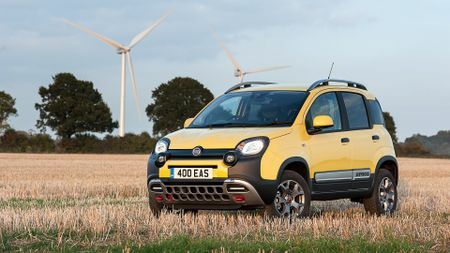 Despite being the smallest car here, the Panda 4x4 is also the most rugged, because it’s the only one that has – as its name suggests – four-wheel drive. 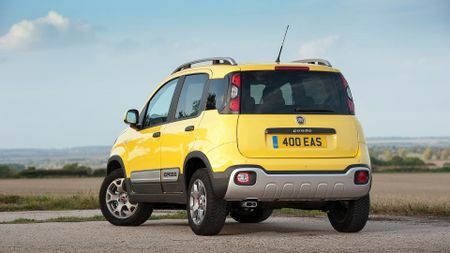 You’ll be surprised just how capable the Panda is when it ventures off the beaten track, too, because its impressive traction, high ground clearance and short overhangs allow is to deal with all manner of loose surfaces and uneven terrain – we’ve seen one scrabble up a muddy slope that a mountain goat would think twice about. Sure, it’s limited on practicality and quality, but those after a rugged city car probably won’t be too bothered about that. 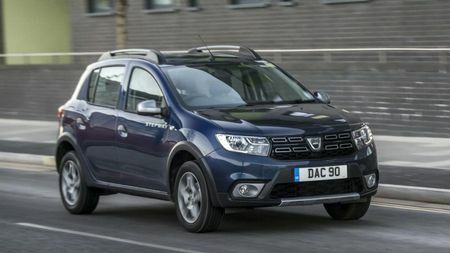 The Sandero is proof that budget – as well as size – is no barrier to style. 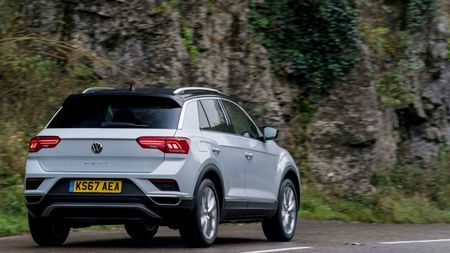 The Stepway range kicks off from around the ten grand mark, but it still looks every inch the junior off-roader, with chunky bumpers and a raised ride height. 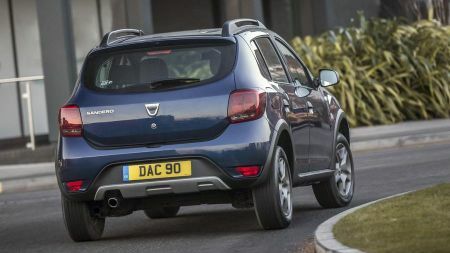 It’s roomy, too, even if it doesn’t provide you with the quality, equipment or polished driving experience that the other cars in our list do. Still, at this money, who cares? 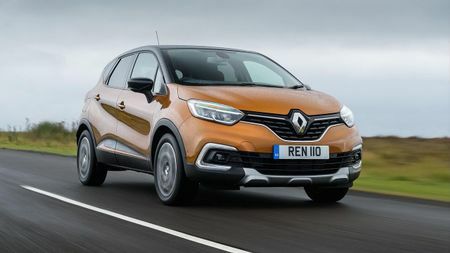 The Renault Captur is a good bit older than most other cars in this section of the market, yet it still has the edge on all of them for practicality. The roomy cabin is really generous on headroom and legroom in any of the five seats, and the boot is also an impressive size at 455 litres. 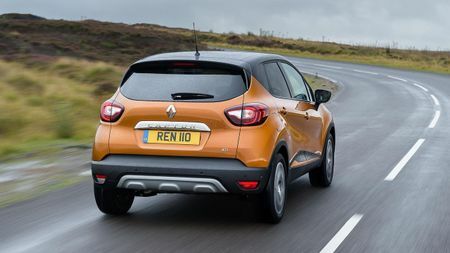 Practicality isn’t all the Captur has going for it, either. It had all the style that SUV buyers demand, and it’s really quiet and comfortable on the road. Being ‘the stylish one’ in this list is really good news for the T-Roc, because style is what small SUVs are all about. 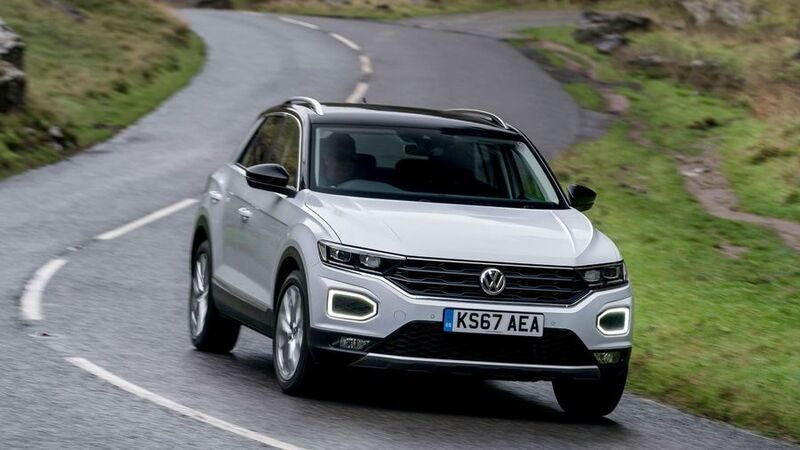 Volkswagen knows that, of course, and that’s why the T-Roc has a look that’s much more in-your-face and outlandish than many of VW’s other offerings, which are generally famed for their conservatism. The badge on the nose of the car doesn’t do its desirability any harm, either, and the T-Roc is also great to drive, with a comfortable ride and sharp handling. 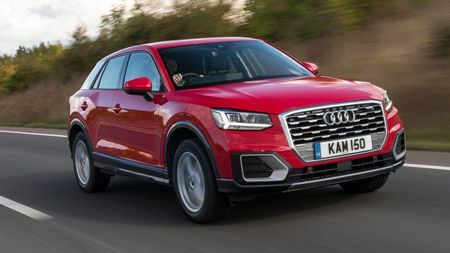 Whether it’s the angular styling or the four-ringed badged that does it for you, the Q2 is about as desirable as small SUVs get. The other big thing that helps on the desirability front is the Q2’s super-posh interior. 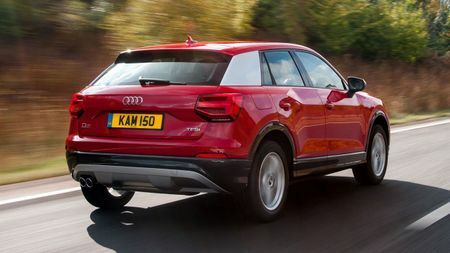 It’s mostly the same as you’ll find in the A1 hatchback, which means it’s ergonomically excellent and blessed with a level of build quality that’s not very far removed from that of Audi’s luxurious executive cars. However, it differs from the A1 in that there’s also a splash of extra colour, plus the raised driving position that SUV drivers love.